Trent & Kara are both nature lovers who live a life of spontaneity & adventure. 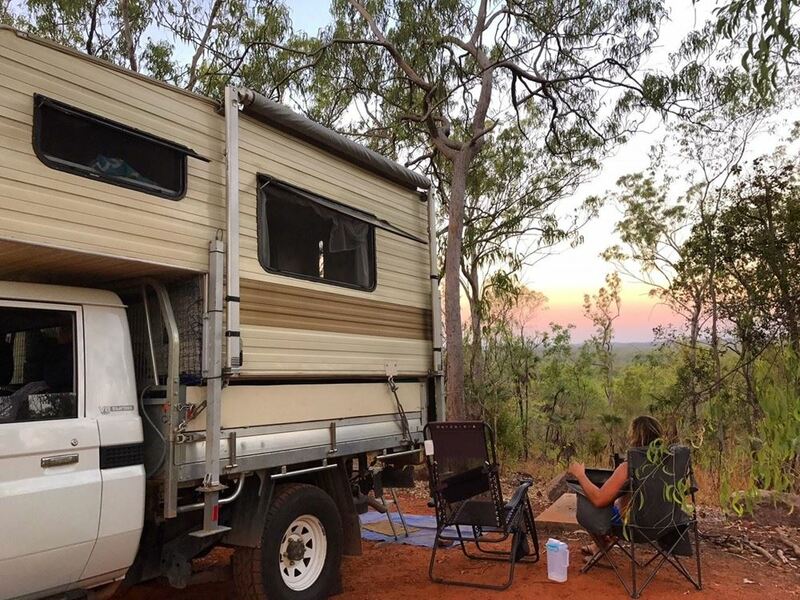 Always having the dream to live life on the road and explore this Great Southern Land, they decided to get out of the rat race they call 'Sydney' and hop into their vintage 1988 Winnebago Slide on Campervan...and hit the road indefinitely. 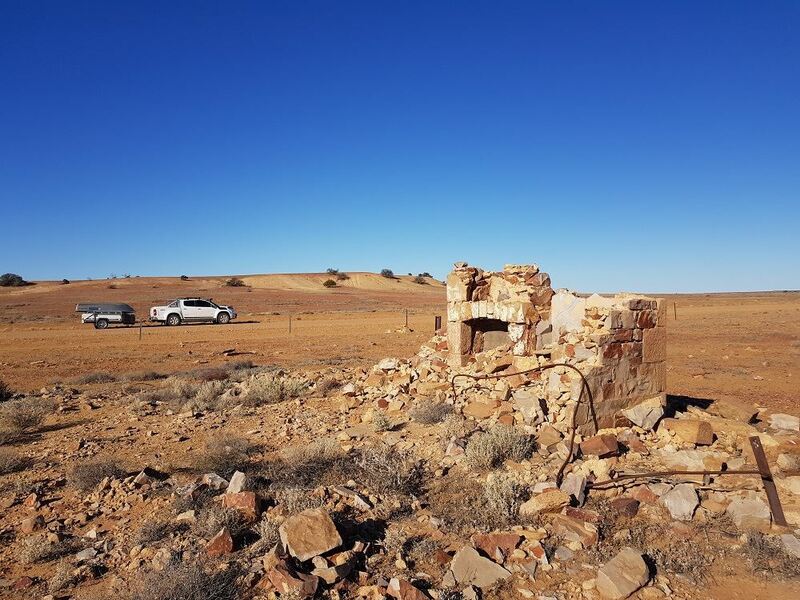 Craig Folker provides his expert opinion on the BCDC1240D In-vehicle battery charger and how it performed in his trip to the Kimberley's. 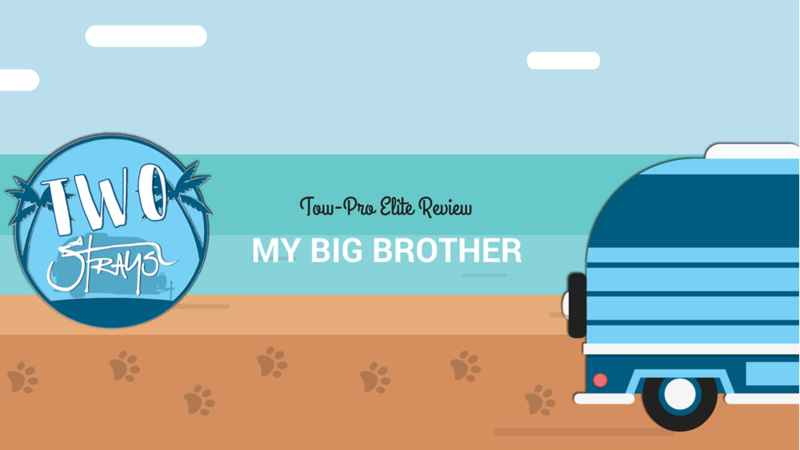 Two Strays detail their experience using the REDARC Tow-Pro Elite electric brake controller which helped them traverse some tricky roads and driving situations.